Lost Souls/Prayer and The Harvest by Hiroshi Ikeda. 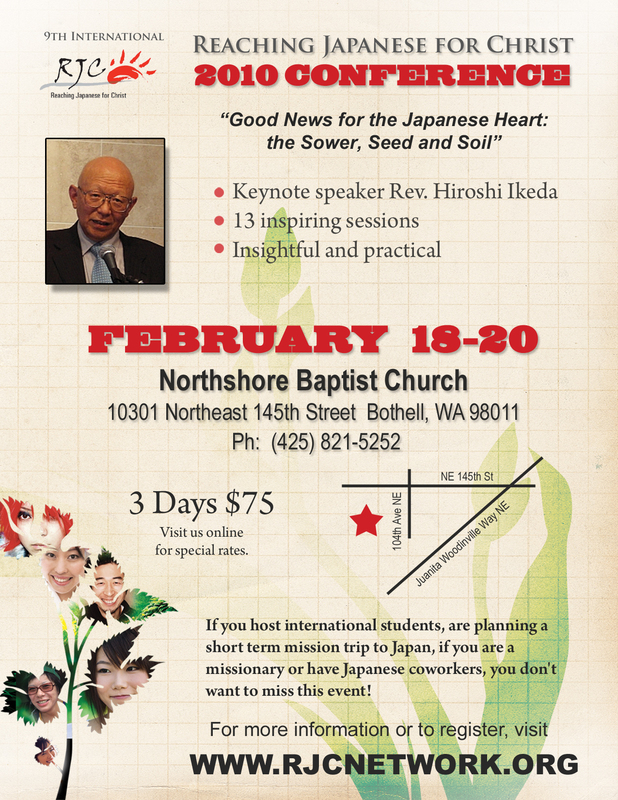 Understanding the Gospel Seed in Japanese Culture by Hiroshi Tsukii. 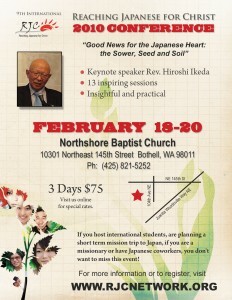 Creative Approaches- Reaching Japanese With The Gospel by Paul Nethercott. Japanese Ceremonies, Rocks or Fertilizer by Takeshi Takazawa. Experiential Apologetics by Steve Sakanashi. Church-Based Youth Outreach by Mari Fukusaku.